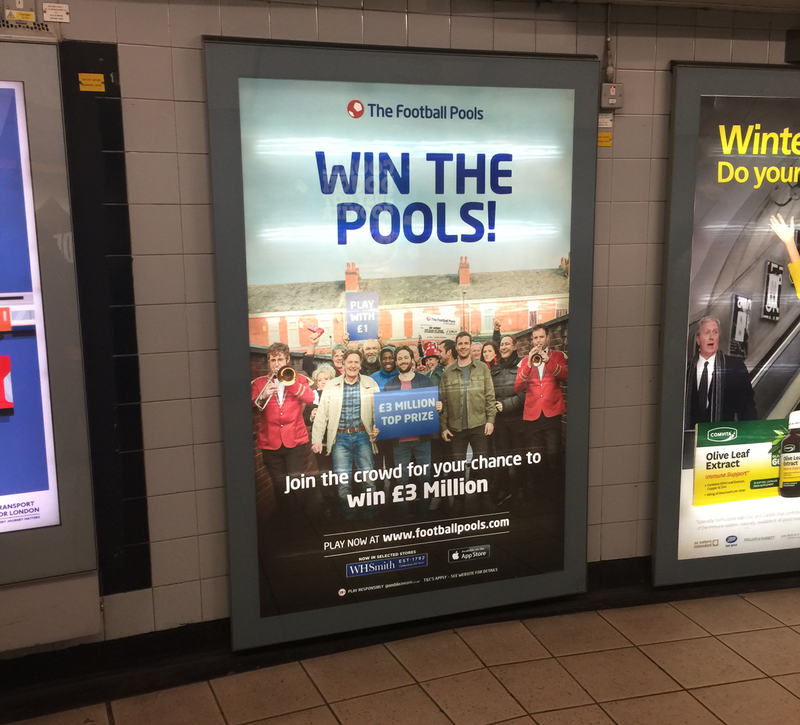 Media Agency Group, the parent company is the driving force behind a new nationwide advertising campaign with The Football Pools, launching an exciting major multimedia marketing push that is set to propel the brand back to the forefront of the sports betting industry. 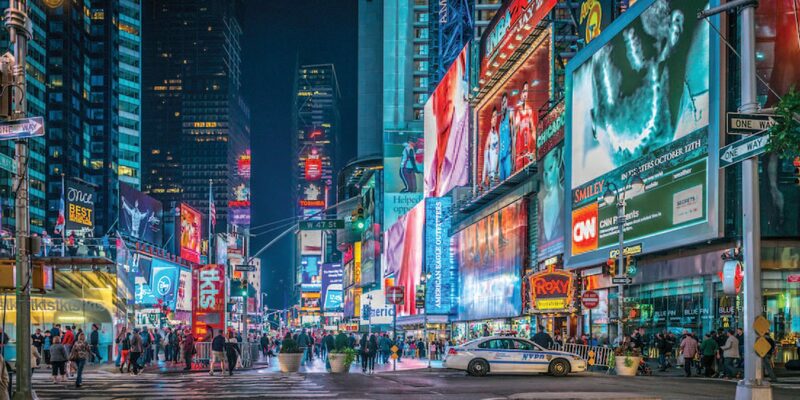 The UK-wide campaign is comprised of nationwide TV, radio and out of home advertising, and is set to debut this weekend during ITV’s coverage of the RBS Six Nations match between Italy and Wales on Sunday. The Football Pools has launched an exciting new partnership with retailer WHSmith to enable people to play the pools in-store. To promote this, MAG is supporting its TV campaign with strategic out of home placements, with varied OOH formats located in close proximity to selected WH Smith stores nationwide. These include both rail and roadside advertising. For the full story, visit the Media Agency Group website.